Wow! It feels like October really flashed right by. * :O I can't believe that it's the 4th of November already! I've been making this a monthly thing, writing about the books I've been reading. When I started doing it this last month I was gonna just do my favorite books I've read in the past month. Now I decided I'm going to change that and do any books I've read and feel like talking about. And this series of posts needs to have a better name. I tried to come up with names but they are all really cheesy. XD I wrote a list of names and you guys can tell which is best or you can suggest a totally different name in the comments. Beware! The names you'll read below may be too cheesy and awful. If you get hurt in the process of reading them, Faeries and Folklore will not be responsible for it. I DON'T KNOW WHAT TO NAME THIS POST SERIES AT ALL. Now on to the post I promised you all! 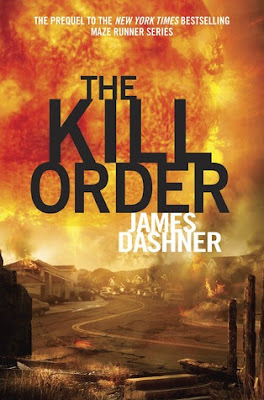 I'm really looking forward to reading the final book in The Maze Runner series! I loaf this series so much! XD This book again had a slight hint of bitter sweetness about it. I love the romance between the characters. * I'm not sure if I liked this book as much as the first one, but it still is a book I would buy and recommend. 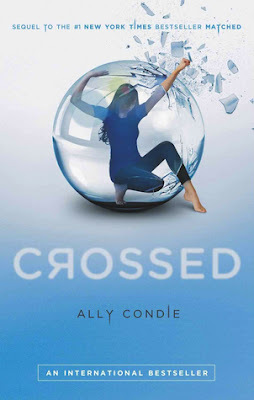 :) I liked how the book was from both Cassia's and Ky's point of view. I loved learning bits and pieces of their past, it was so sweet and sometimes heartbreaking. This book is such a fabulous classic. The humor and style is priceless. 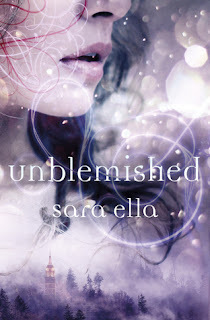 ^.^ I've read this book a long time ago and reread again last month. I forgot most of what happened so it kinda felt like a new-ish read for me. I loved the characters way more reading it this time round and I was far more connected to the story than before, too. Bilbo is such a sweet little hobbit. And Gandalf has this uncanny ability to come when he's needed most. XD It's great! 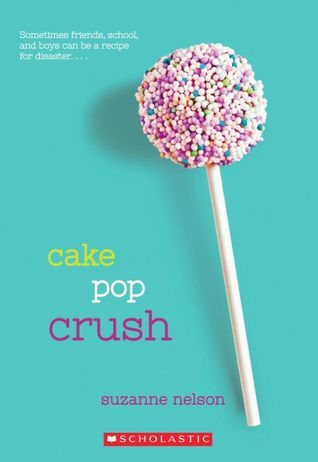 If you haven't read this book yet, you totally should! I love reading this book so much! The characters feel so real. And the recipes in the book are really unique! 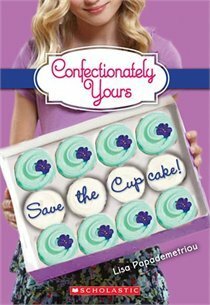 * The book is a beautifully written story about friendships and how they can change for better or for worse. So the book can kind of feel really sad but there's a enough happiness in the book for it to be a middle grade novel. 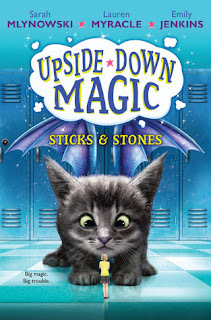 Like the first book in the Upside-Down Magic series, this book was a delightful, quick read! The story and characters are just as charming as they were before. 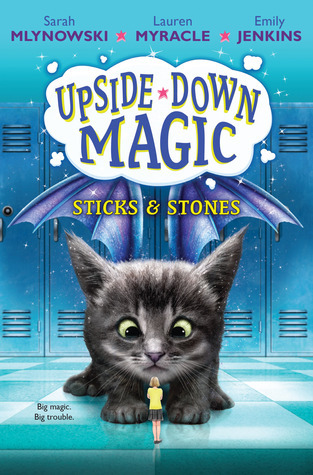 And in Sticks and Stones the authors write the book from two of the characters' point of view, instead of one. :D I loved learning more about Bax's backstory in this book. 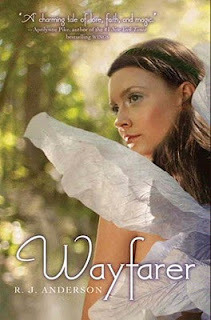 Wayfarer is sooo different from the first in the series, Faery Rebels! Honestly, I'm not sure if I like that or not. In the first book I loved Knife and Paul together tons, and in the second one I liked Linden and Timothy together buuuut not nearly as much. :/ I wish I had liked this book more because the first book is one of my favorites now and I wanted the second book to live up to that. This book was good and kinda cheesy at times. I'm not sure if there were too many deaths that weren't actually deaths. Like if the main character thinks a person is dead, they most likely are not; and if someone else in the book says someone is dead, they are more likely to ACTUALLY be dead. The romance in there wasn't too bad. I like Ky and Joshua a fair bit. * But the main reason I want to read the next book is the epilogue. Seriously, it's the epilogue that draws me in to read more. How was your month? Did you get lots of reading done? Have you read any of the books I talked about? Which post series name do you like best? Do you have a better name? I can see why it could be a bit dull. 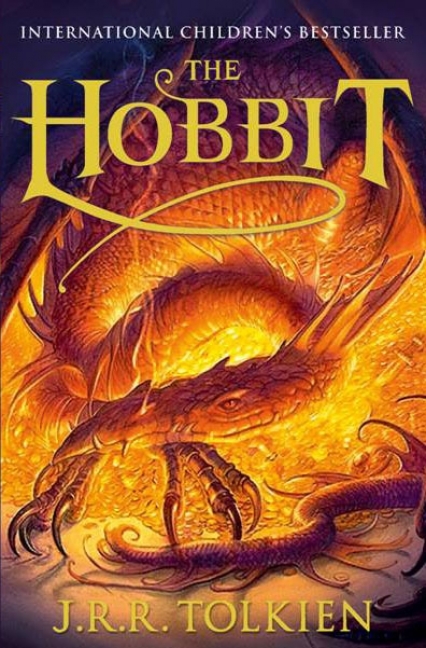 It was a little like that for me when I read The Hobbit the first time. Ah! Upside-down Magic is so good! I love all the characters in there. :D Who was you favorite character? I don’t think I could pick my fave. XD Really? You did a book report on it? That’s so awesome!! !